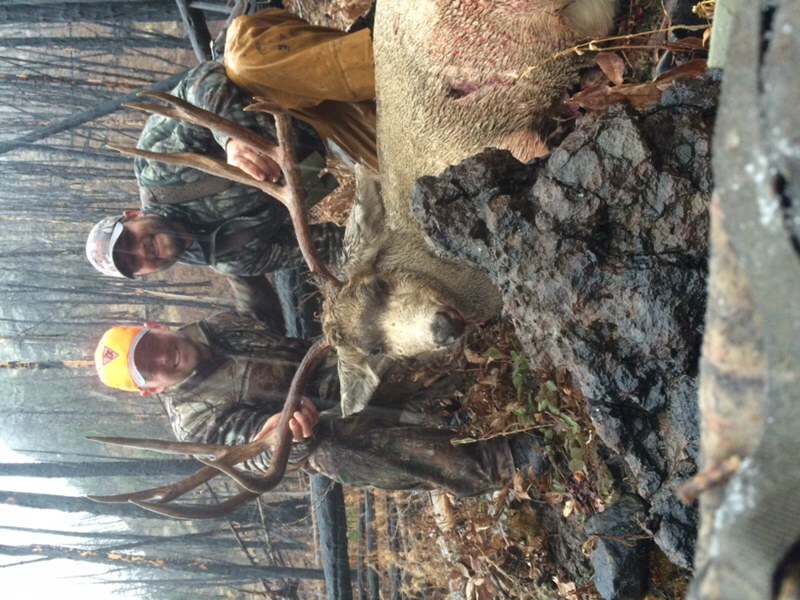 If you are looking for a laid back hunt with a very high success rate then this is your hunt. 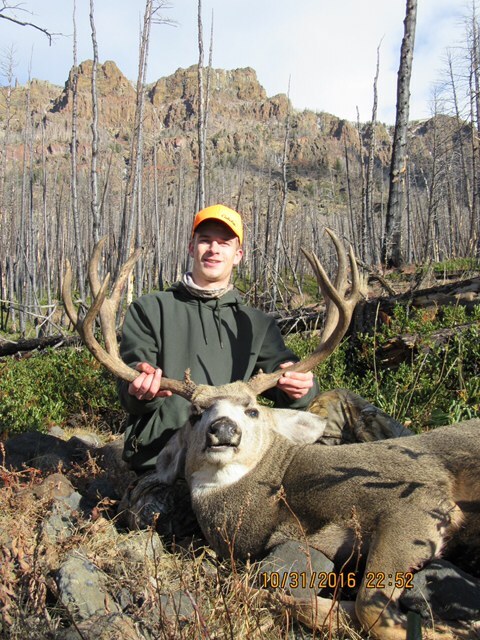 This hunt takes place just outside of Cody, WY with one of our most organized and successful outfitters. While the terrain in the country can be pretty steep, your horse will do most of the work. 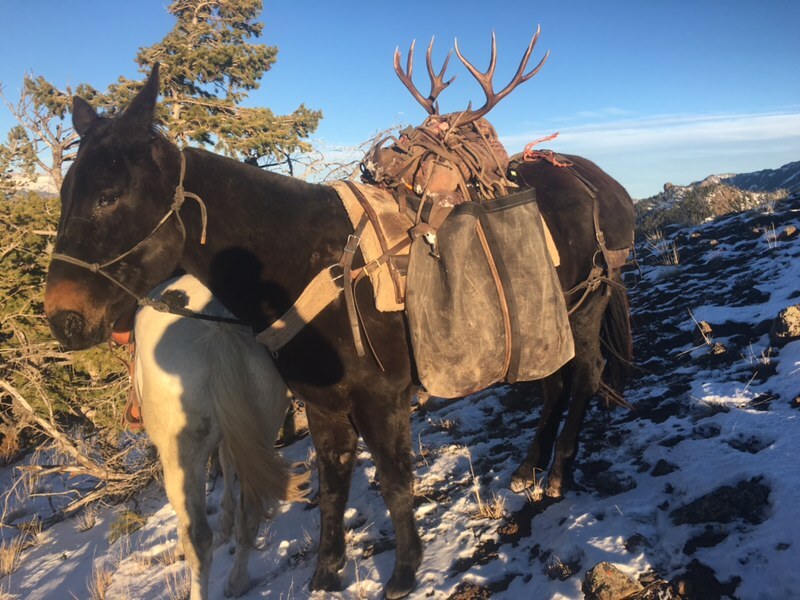 After an early AM breakfast hunters will travel to the trail head with their guide and can expect an hour to two hours on horseback for elk or just half an hour to one hour for mule deer. Once you are in an area with deer activity, you will travel on foot to stalk with in shooting distance. 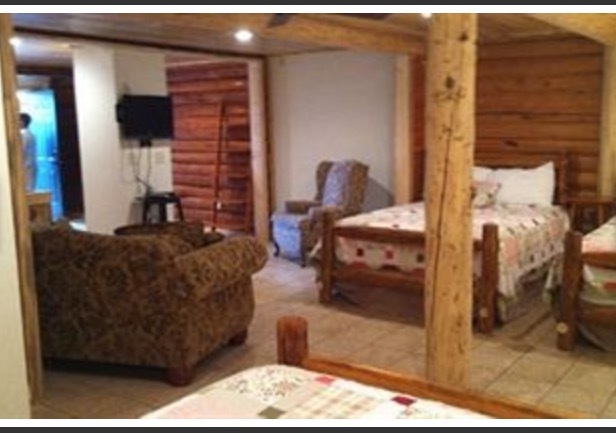 Comfortable cabins and lodge for meals, hunters need to bring sleeping bags for this hunt. Warm breakfast and dinner at lodge, sack lunch in the field. 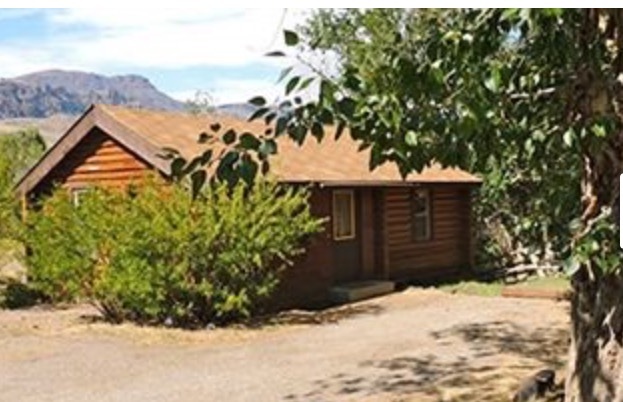 Fly into Cody where the outfitter will pick you up or Outdoor Solutions will provide driving directions.